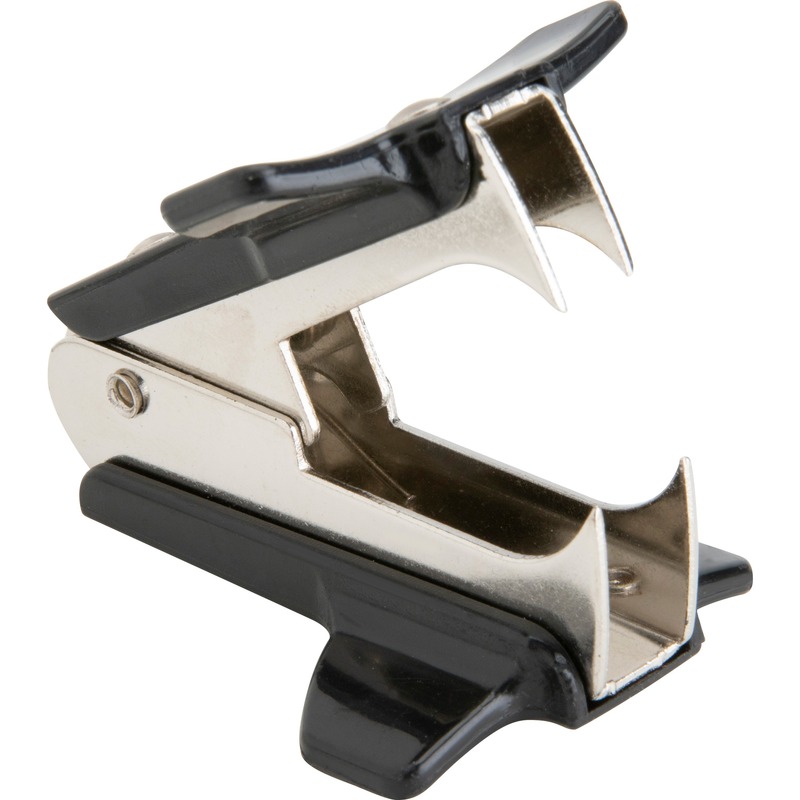 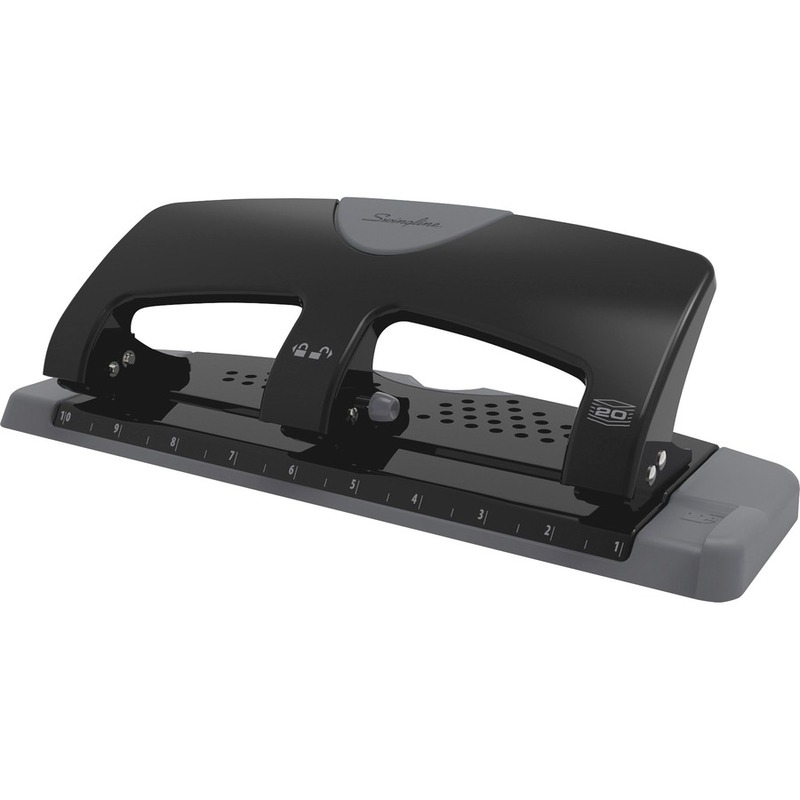 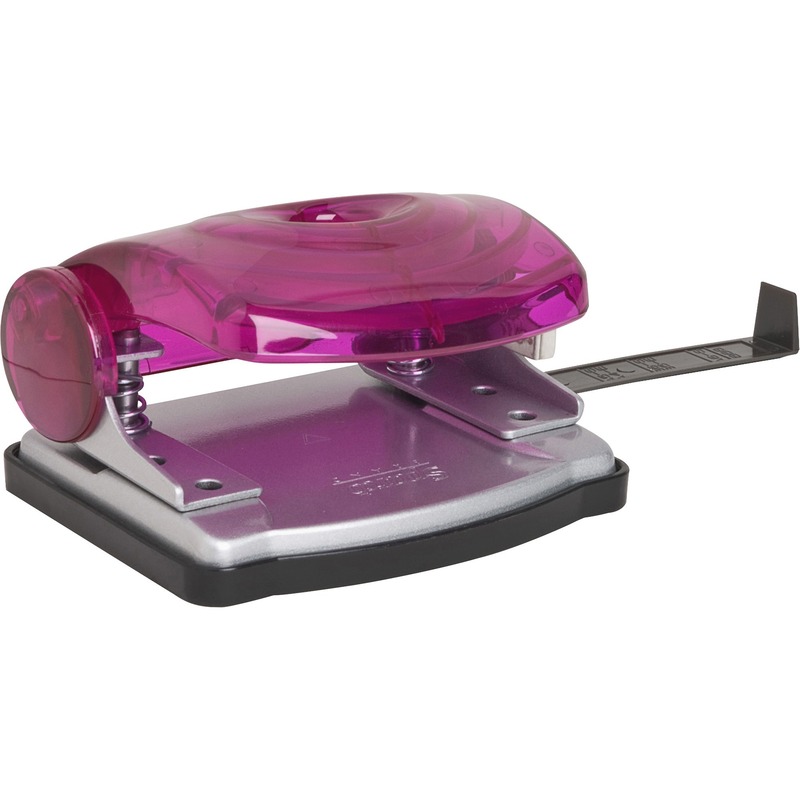 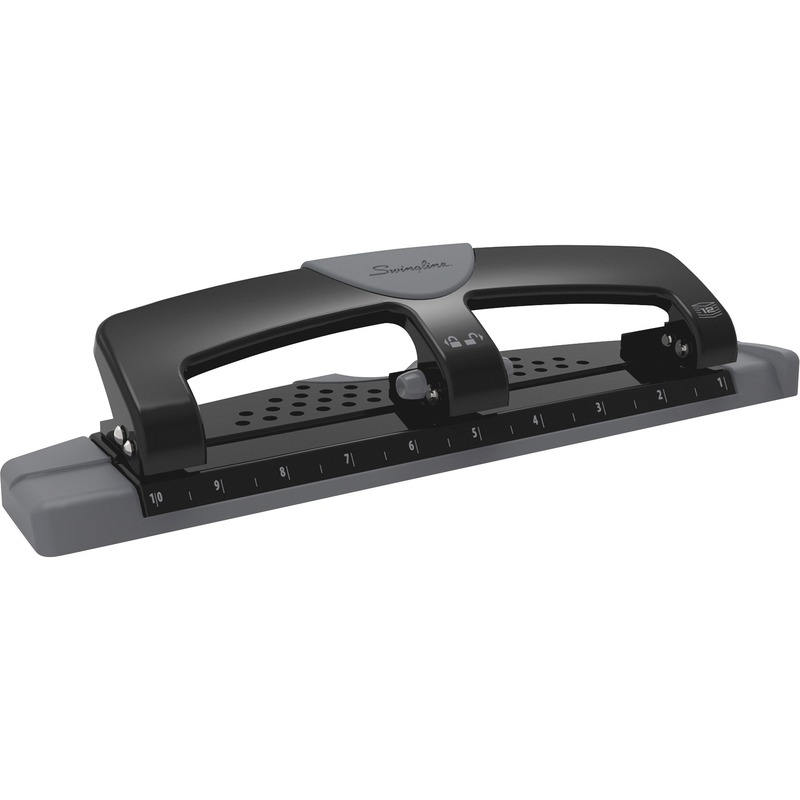 Perfect for any office worker's desktop, this easy-to-use three-hole punch reduces the amount of effort it takes to punch a set of holes. 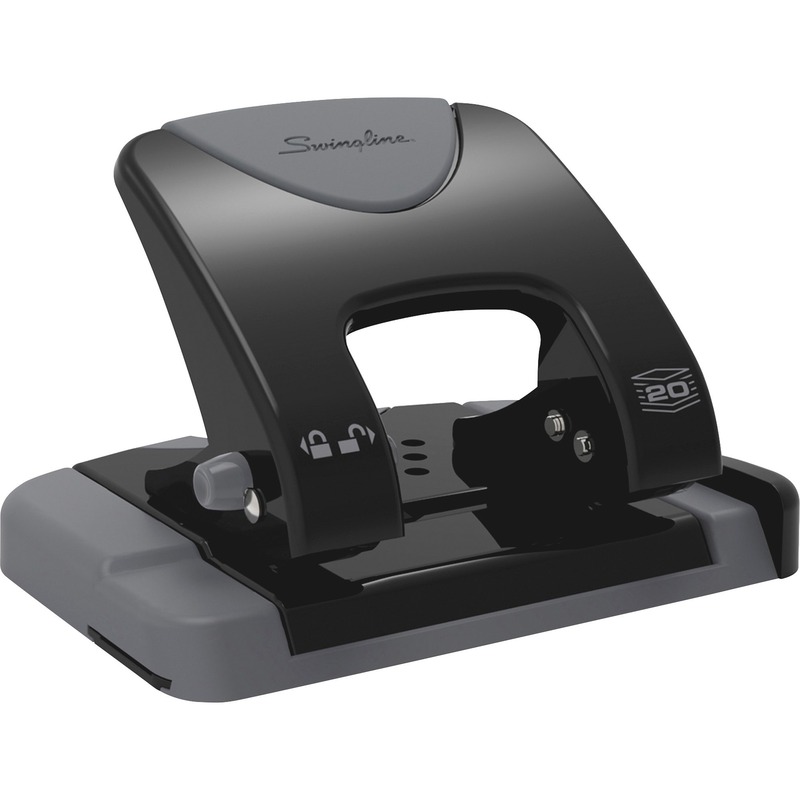 The low-force punch design of the SmartTouch makes it 50 percent easier to punch three crisp, clean holes through as many as 20 sheets than with a standard paper punch. 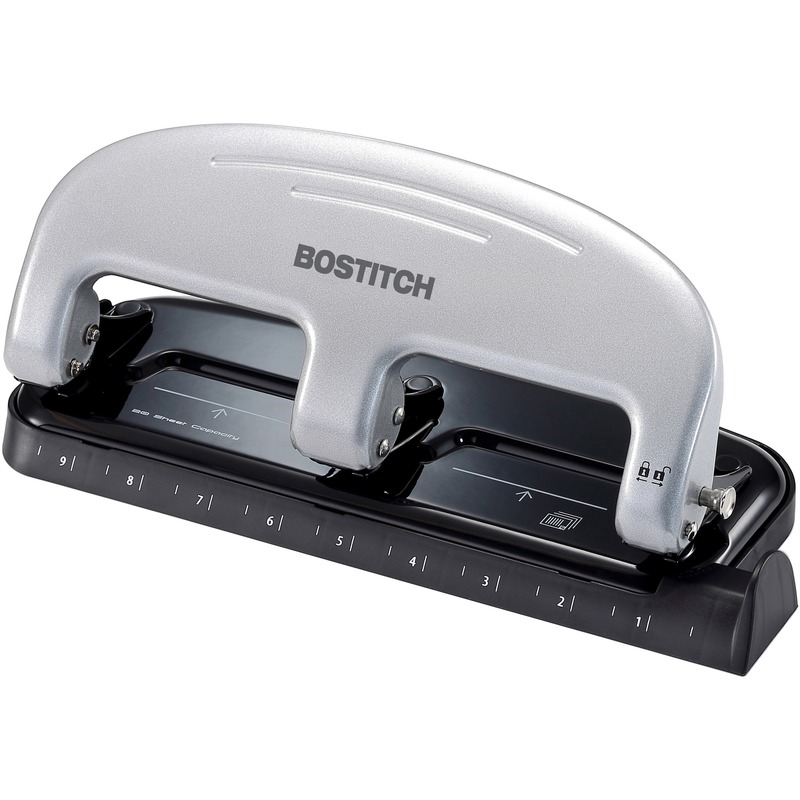 Hole pattern in punch base allows you to see when chip tray is full. 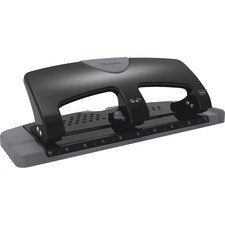 Punch has a removable base and a back opening for quick paper-chip disposal. 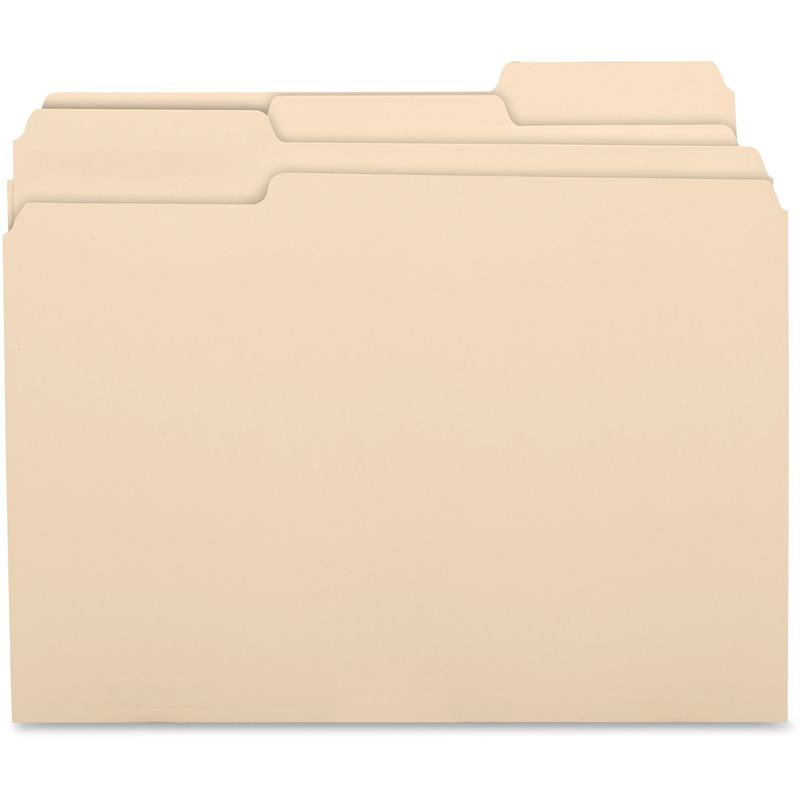 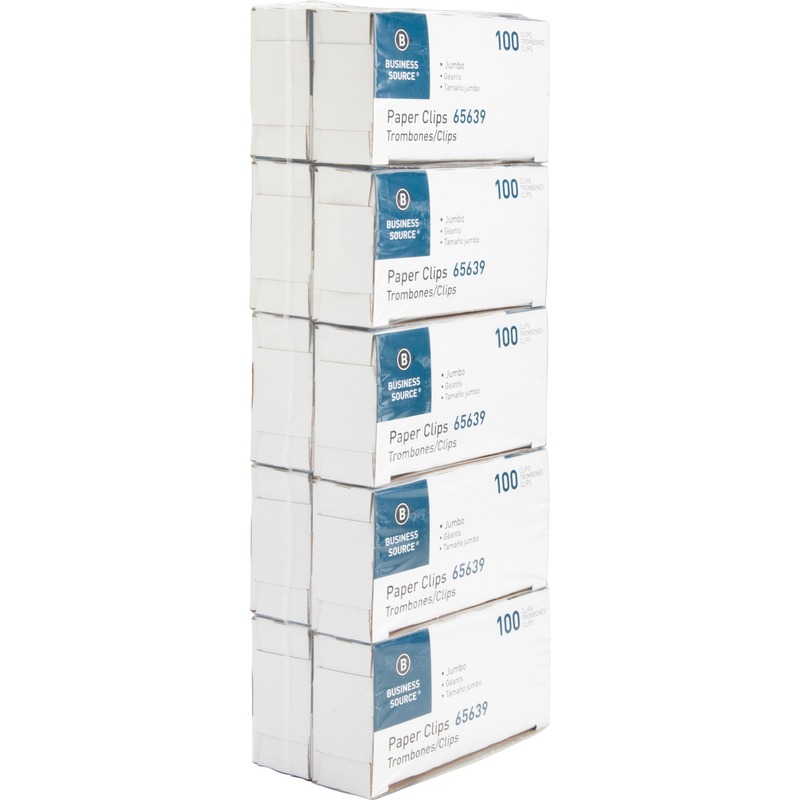 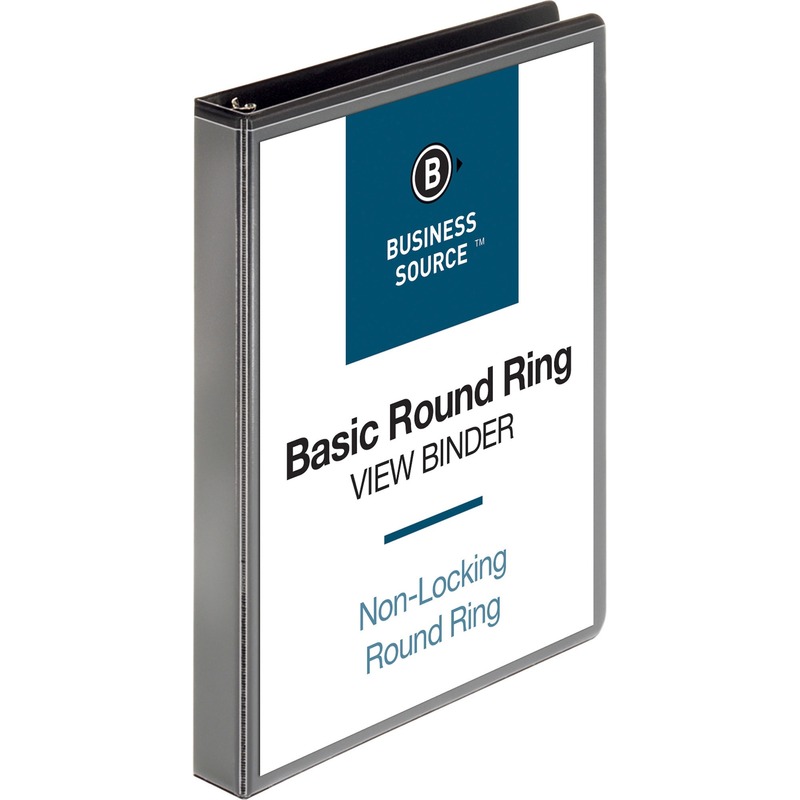 The resulting 9/32" holes from the fixed punch heads are perfectly spaced to easily insert sheets into a three-ring binder or presentation folder. 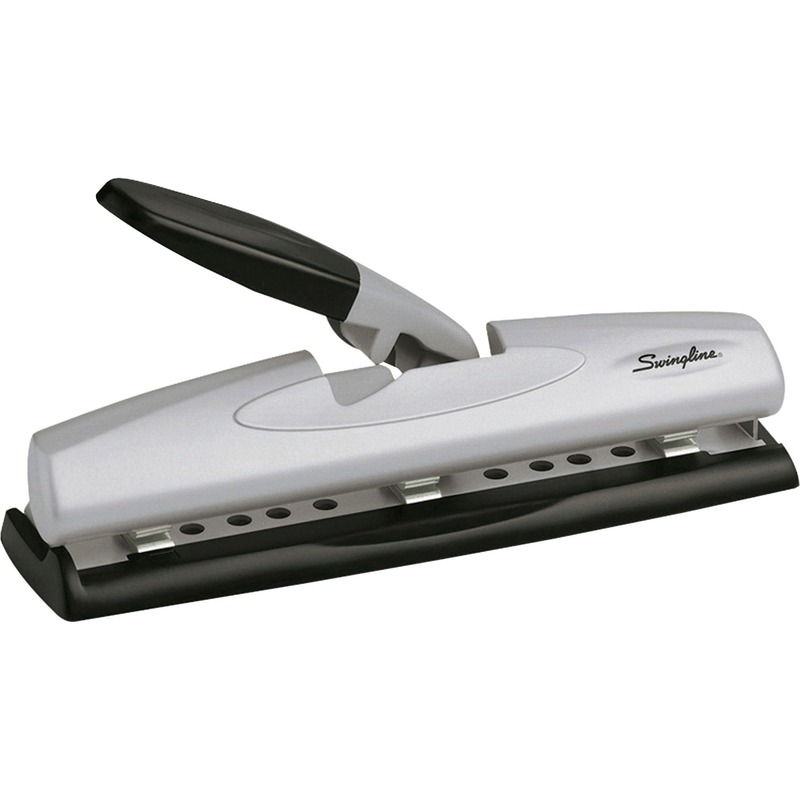 Soft grip handle further increases comfort of manual hole punching. 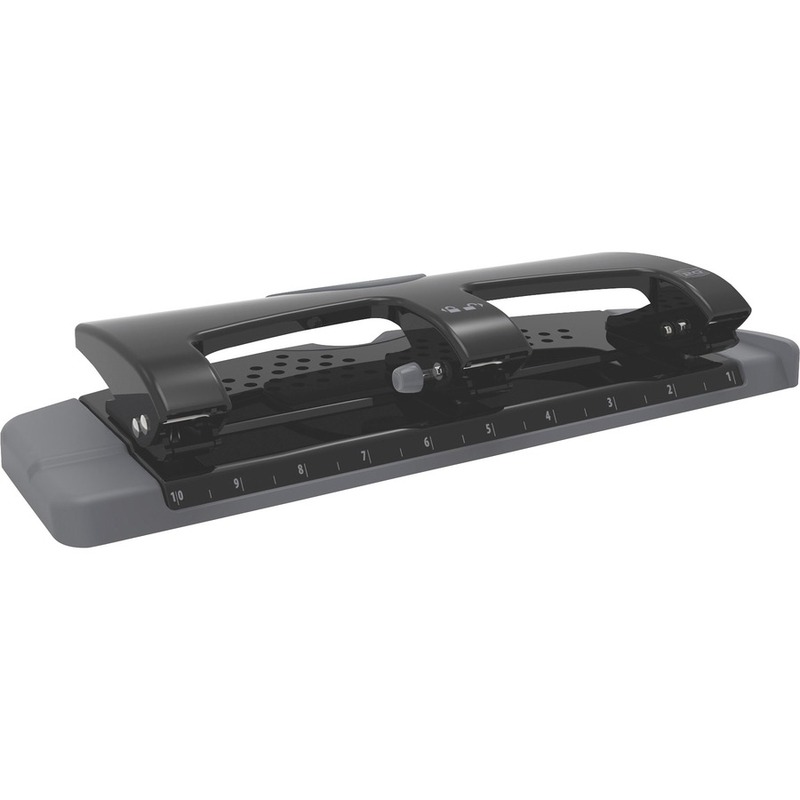 Handle locks into a closed position for compact storage. 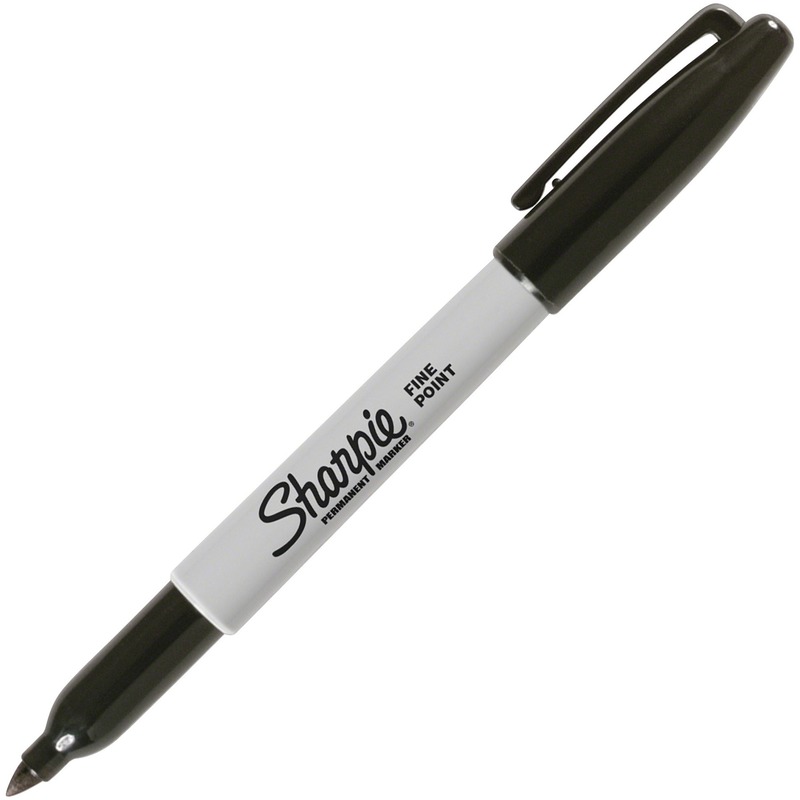 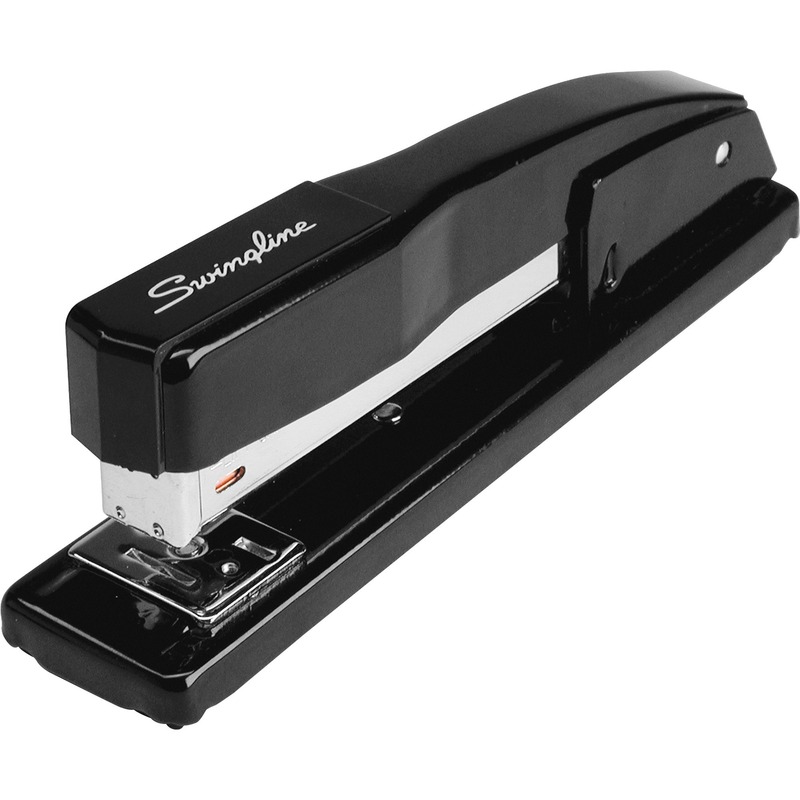 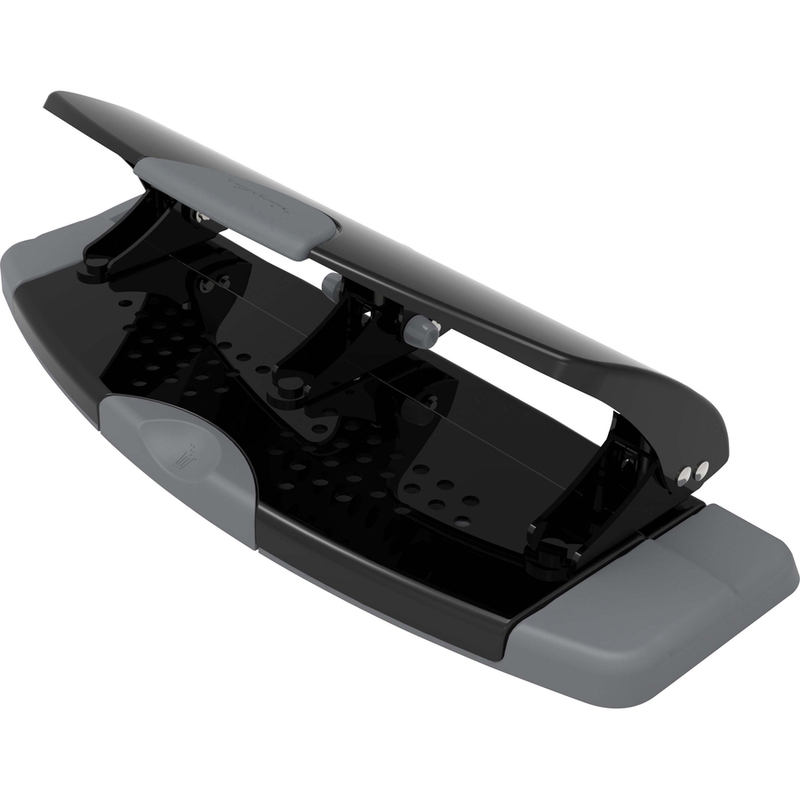 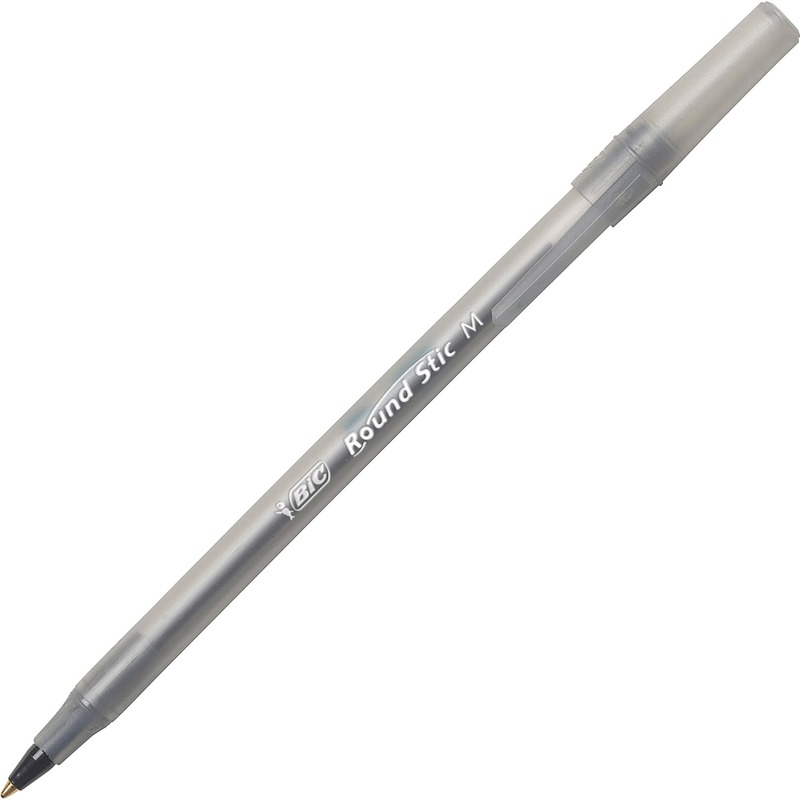 Durable, metal hole punch also features a built-in ruler and edge guide for better punch alignment.